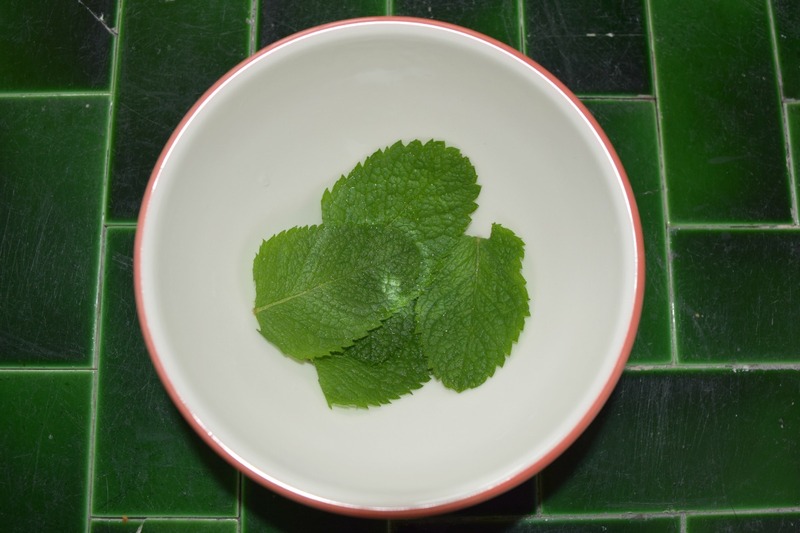 We have some mint growing in our garden and by this time of year it really starts taking over. It grows so fast it’s nice to be able to use some of it in our cooking and this tabbouleh is the perfect summer recipe to do so. 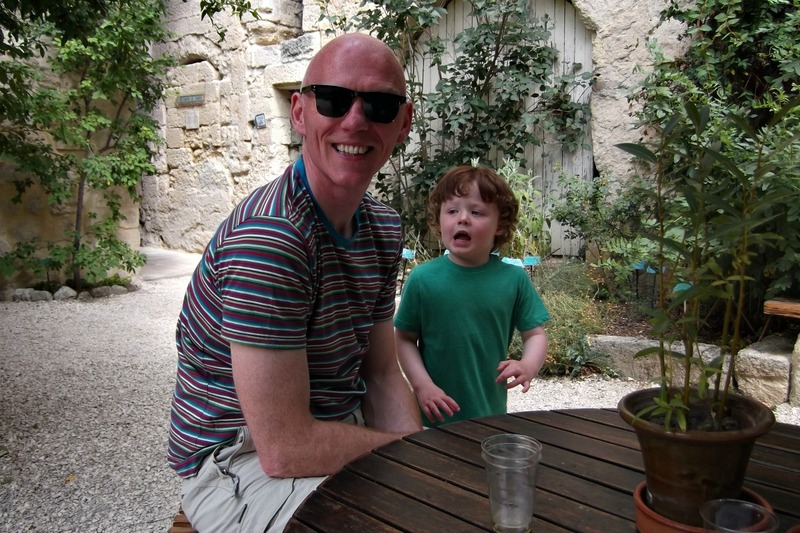 My husband has come home from the hospice this week and with the children either at school or at the childminder’s we’ve really made the most of resting a little and enjoying simple things like kicking back, chatting, listening to music and making lunch together. Despite me constantly telling Roger he should sit down and try not to over stretch himself he loves cooking and is determined to do as much around the house as he can manage. If that includes helping me make a lovely lunch then who am I to argue? 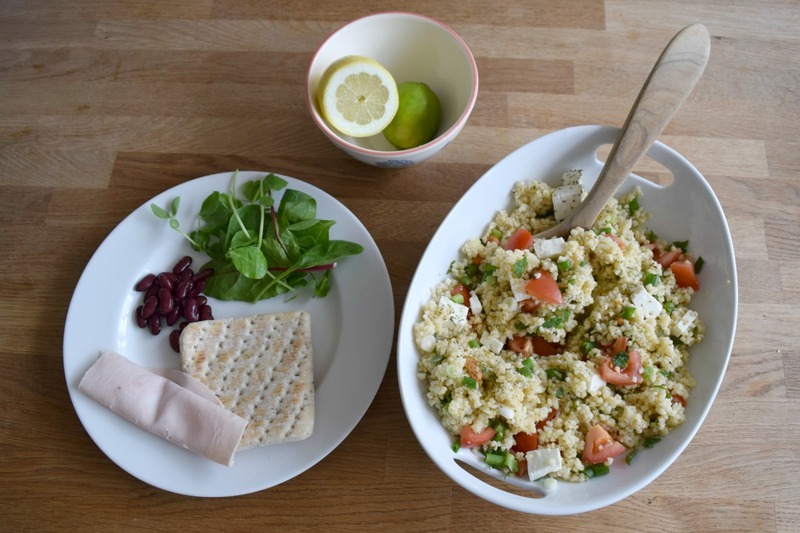 We made this tabbouleh using just a few simple ingredients but it tastes so light and fresh, and keeps in the fridge for a few days so it’s a good idea to make more than you need so you can eat the rest up during the week. It used to be a bit of a running joke at work that I ate cous cous salad daily, but this take on my lunch box favourite is really taking it up a notch. You can see the full recipe below. 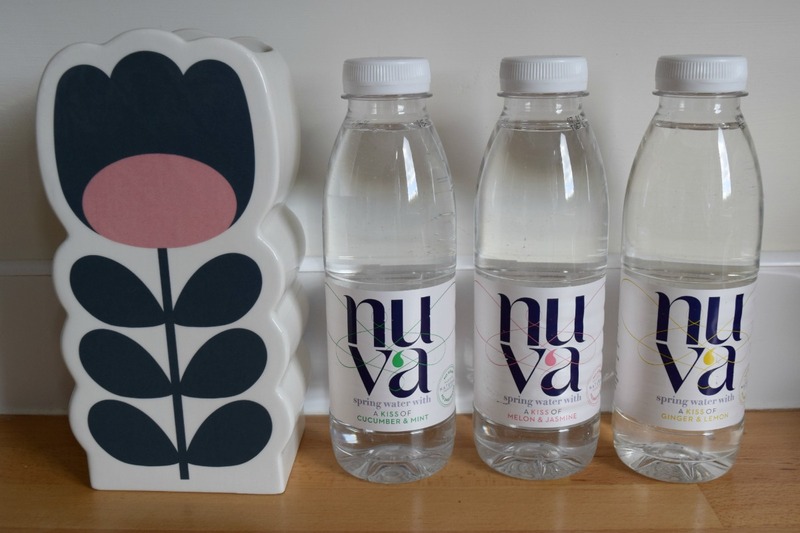 As well as eating more salad in the warm weather, I’ve been trying to drink more and part of this has seen me try out these flavoured spring waters from Nuva. They’re low sugar, low calorie and make a nice change from the usual varieties you find like lemon and strawberry. 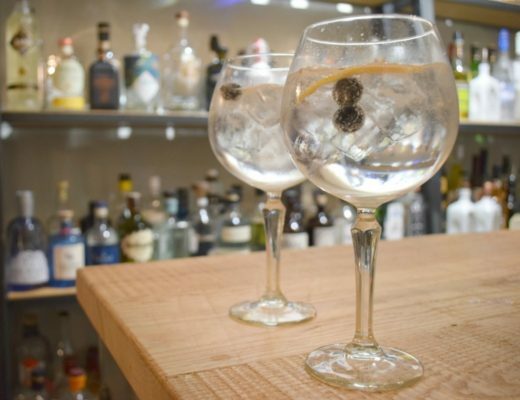 They don’t have that taste of sweetener like other brands do, they are fresher and more like water with a hint of flavour, perfect with ice on such hot days. I tried out the cucumber and mint variety on my mum this morning and she loved it. If I’m being honest that wasn’t my favourite but I loved the other flavours, ginger and lemon and melon and jasmine. My son is a huge fan of coconut water so he has been enjoying these mini bottles of flavour to add to his drinks. 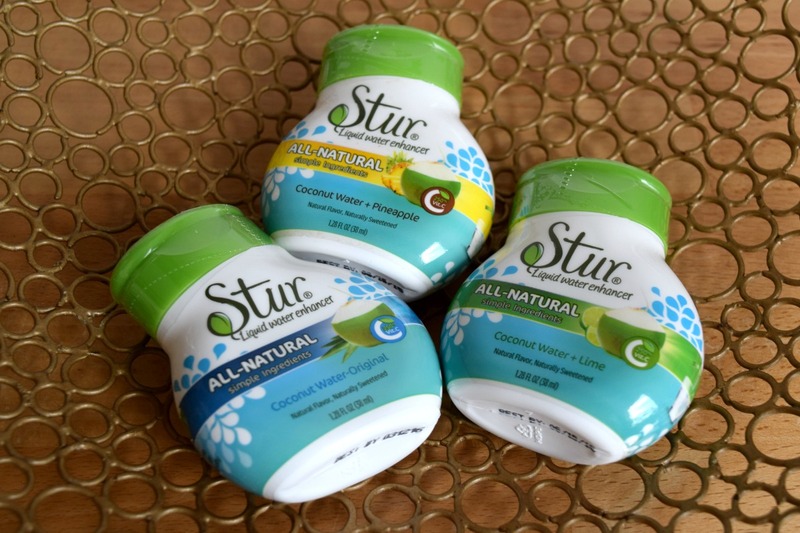 The Stur water enhancers come in three flavours – Coconut Water original, Coconut and Lime and Coconut and Pineapple – and all you do is squeeze a bit into a glass of water and you’ve got a fresh tasting drink. Sam has been trying them one after another, and as they are sugar free I am more than happy to let him. They also have the added bonus of being packed with vitamin C (250% of your daily requirement apparently). I’d definitely buy them as they taste as good as squash and the real deal coconut water but without the calories. Anyway, if you fancy trying the tabbouleh here is the recipe. 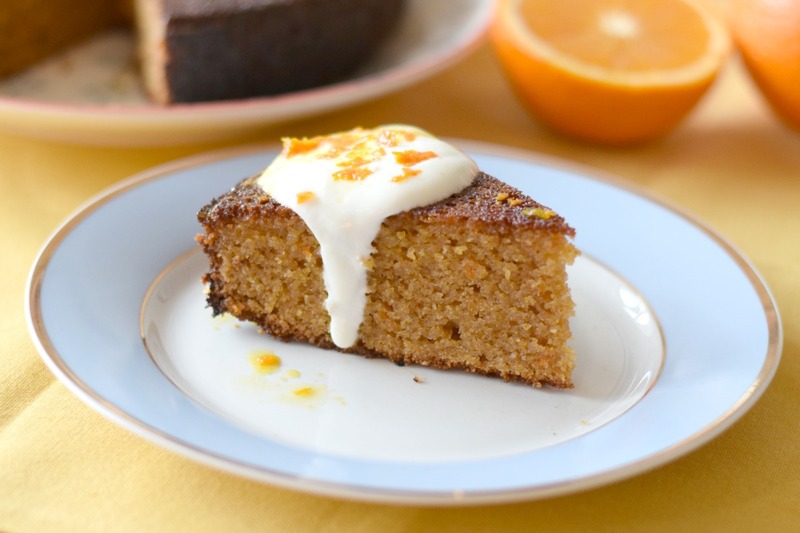 It’s pretty basic but you can add extra ingredients if you like. Cook the bulgar wheat according to the instructions and set aside. 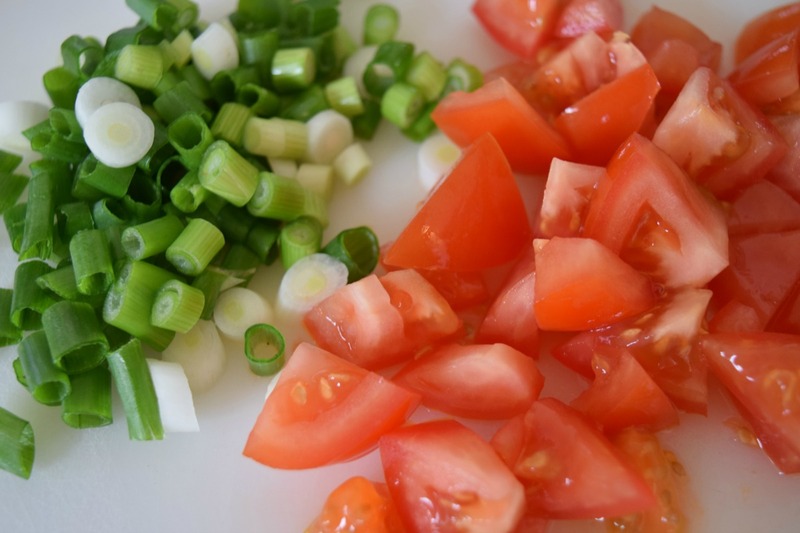 Chop the spring onions, garlic, tomatoes and mint and mix them in, along with a drizzle of olive oil. Use as much or as little as you like but I used about a tablespoon full. Crumble the feta on top and season as desired. Ooh I think I am going to make this for my lunch for Tuesday! Thanks for sharing. 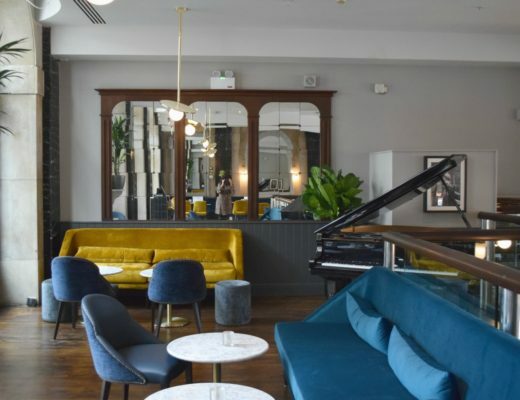 Rachel recently posted…The end of Juneathon and the discovery that I have been running naked.